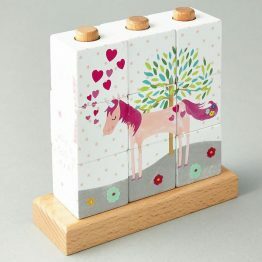 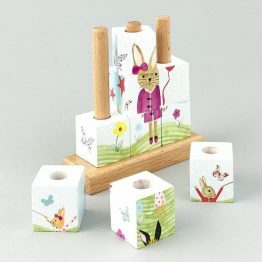 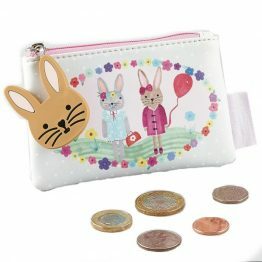 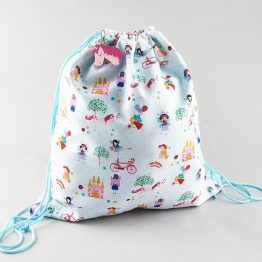 Tags: fairy, floss-and-rock, lunch-bag, unicorn. 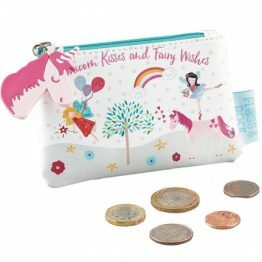 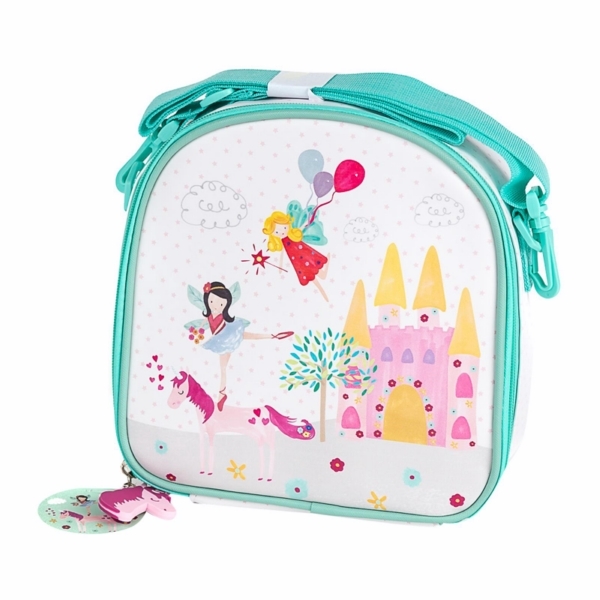 The Floss & Rock Fairy Unicorn Lunch Bag is just perfect for kinder, child care, days at the beach, picnics and just out and about. 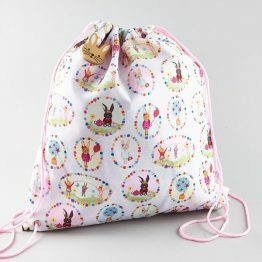 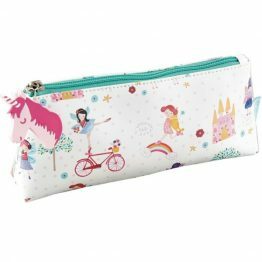 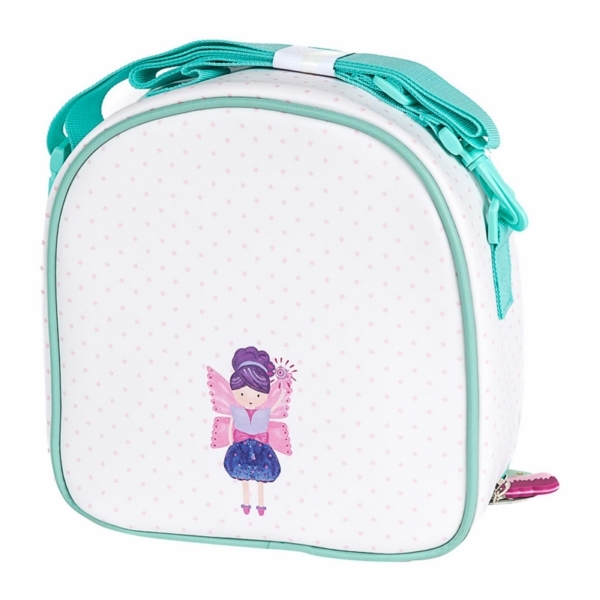 The Floss & Rock Fairy Unicorn Lunch Bag is great for snacks & lunch on the go!